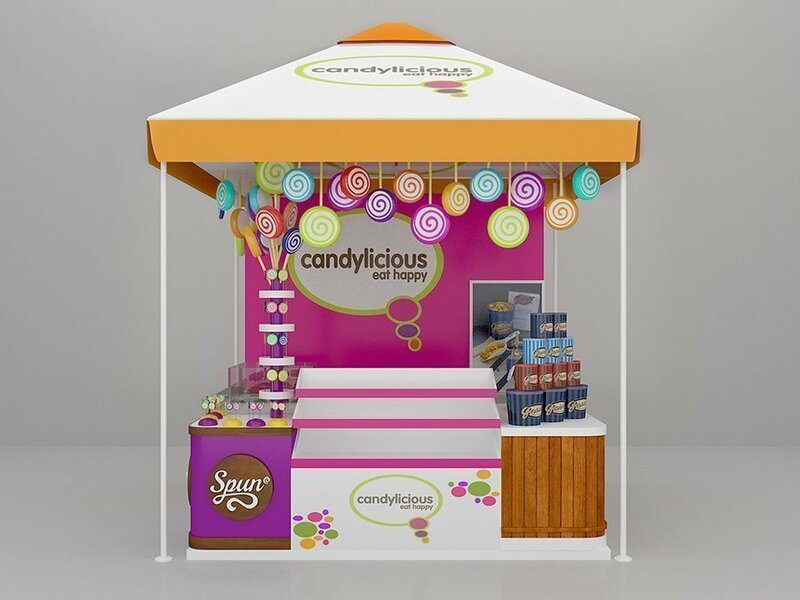 Are you looking for food kiosk or concession stands for your business? Well, You are in the right place here. We offer huge amount variety of hot food kiosk design & food vendors images & food-related business ideas. 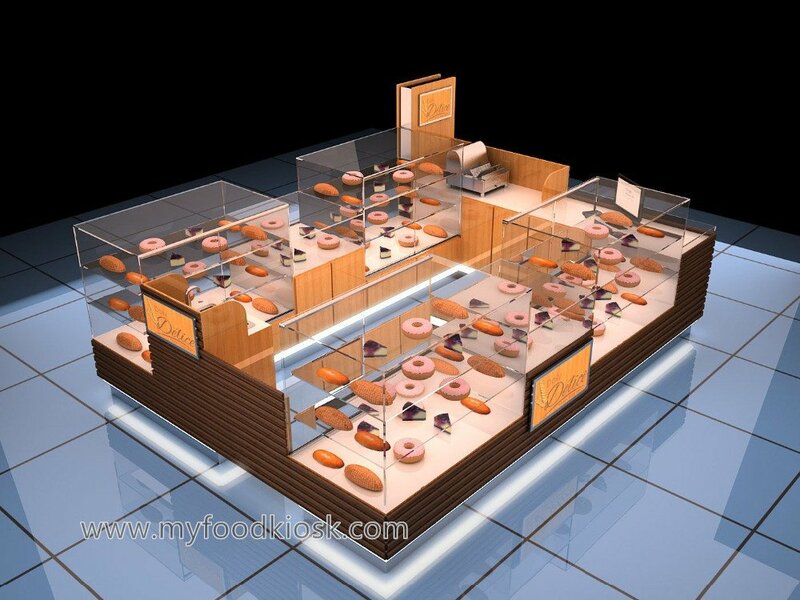 Check our kiosk design concept will Help you start a mall used fast food & takeaway food business in mall step by step. Food Vendors in mall is a portable food shop or concession stands that installed in the middle of shopping mall & public centers. 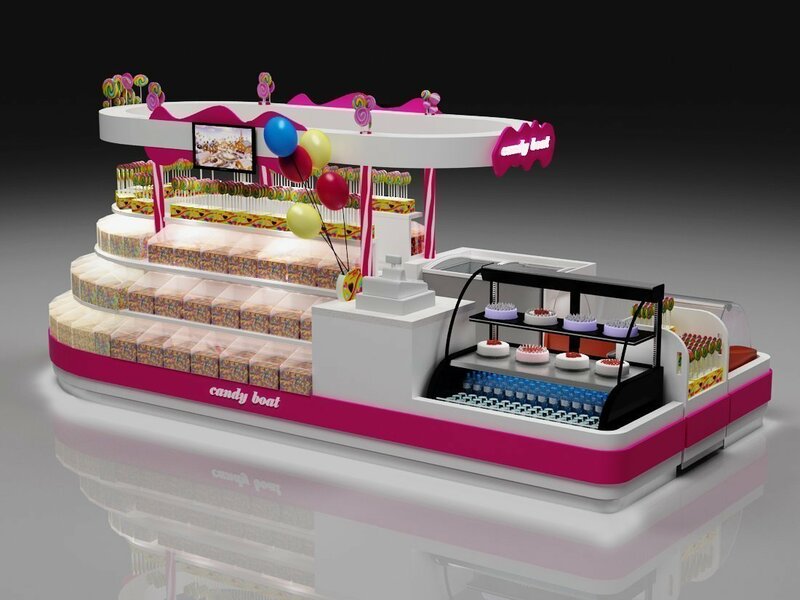 Most of the kiosk sell ready-made food, such as bakery kiosk for cupcakes, popcorns. Some of the kiosks serve food onsite. Such as crepe carts, churros counter in mall, donuts shop counter, bubble tea kiosk etc . 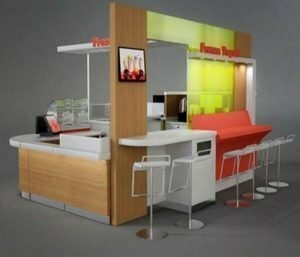 Food concessions stand is one of UNIQUE most popular kiosk for sale, each year we custom over 500 sets of food kiosk and exported all over the world. A fast food stall business is the easiest way to start a kiosk business in mall. 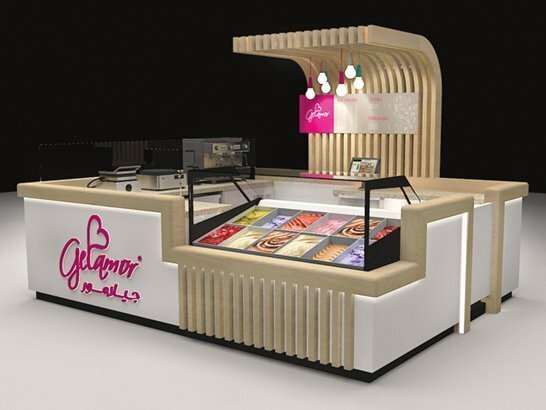 Unique Kiosk design and build customized food stall with a variety of design and models to choose. 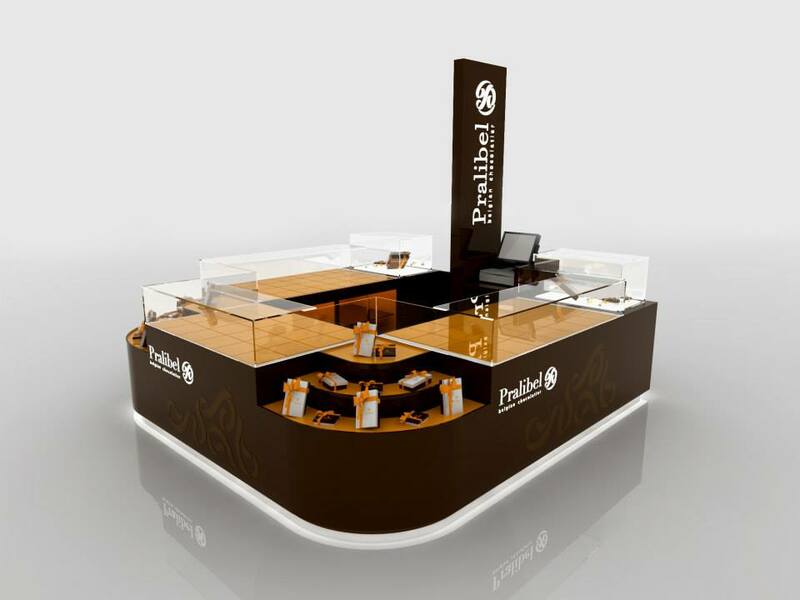 whether you are a franchise business or single kiosk owner, you will find your favorite concession kiosk design here. 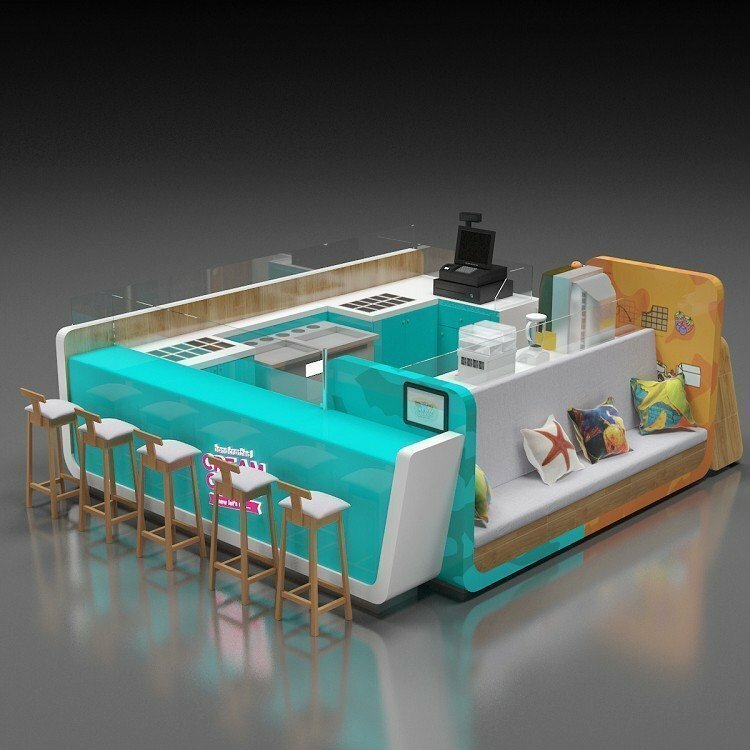 When you opening a fast food stall in mall, the first step is submitting a unique kiosk design, After mall manager approves the kiosk design, they will give you the lease to settle in. 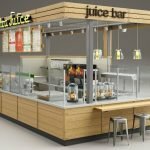 The different mall has a different requirement, A professional juice bar kiosk design will help you save a lot of time and effort. 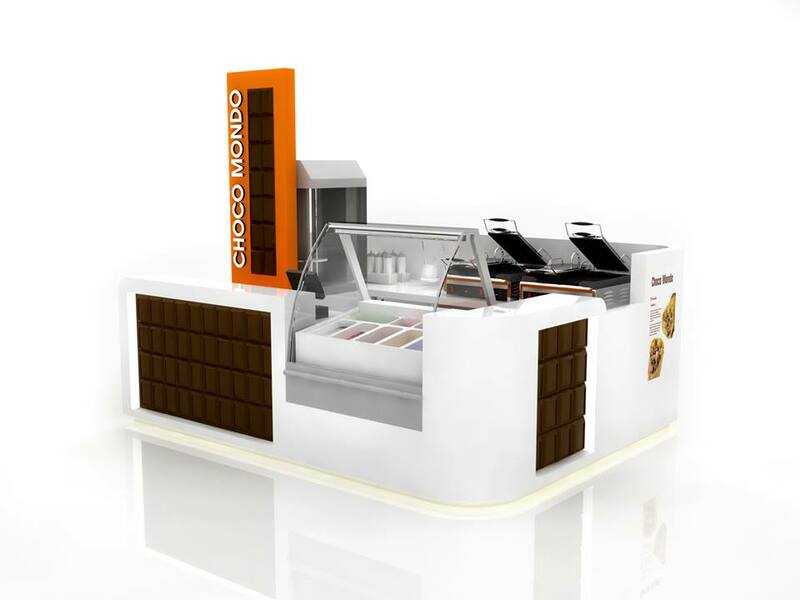 Unique Kiosk is not only a mall used mobile food vendors designer, But also a kiosk manufacturer, We supply assemble food kiosk for sale, Such as cupcakes, ice cream& gelato, waffles kiosk, sweet corn kiosk, etc. 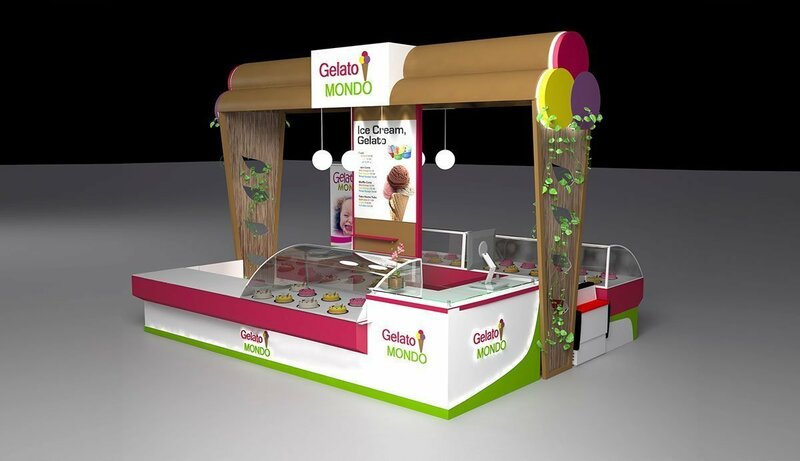 We produce the kiosk exact following the drawing which confirmed with clients ahead, No matter how difficult the design is, No matter how unique the material used, We can carry it out with a high-quality finish and good price. You can check here below some of our products features. Most of the food concession stands are built with plywood for structure. The body will apply with lamination or baking paint finish. Some of the kiosk counters will have a heavy machine sitting on top of the counter, So metal frame must be inserted into the kiosk while production. 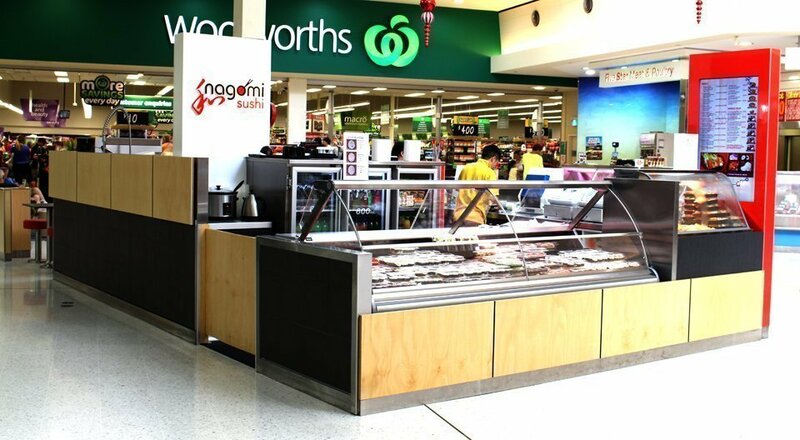 A typical food display counter should include under the counter commercial fridge. Sink and water system. Of course, the cashier counter is a must. 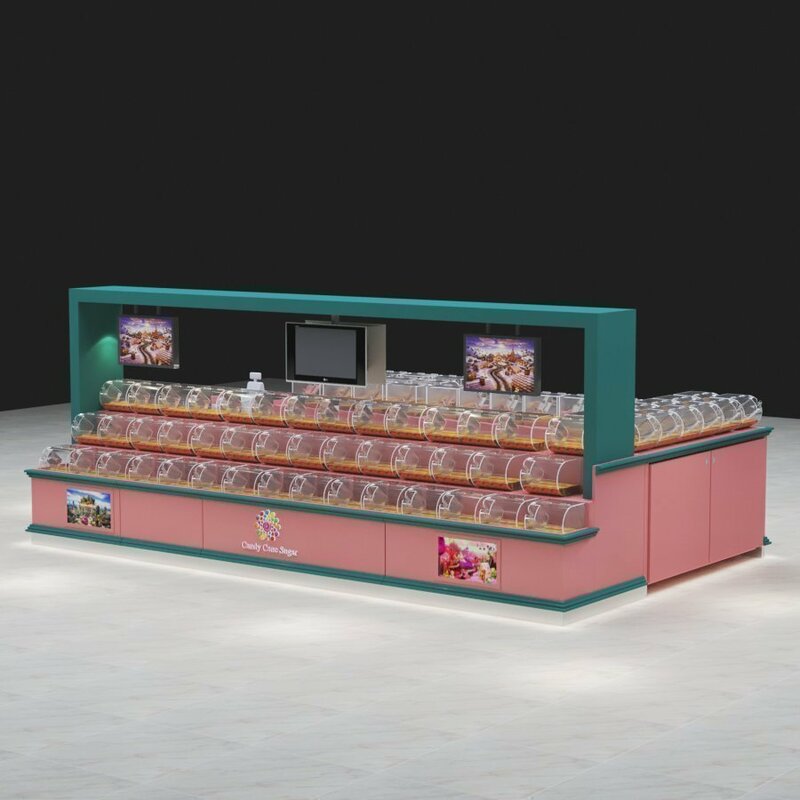 To build a food shop in mall, you need a professional kiosk manufacturer, We familiar with all the material and procedures, We can guarantee you get a most valuable kiosk. Check here blow food stands design and food hut business ideas. 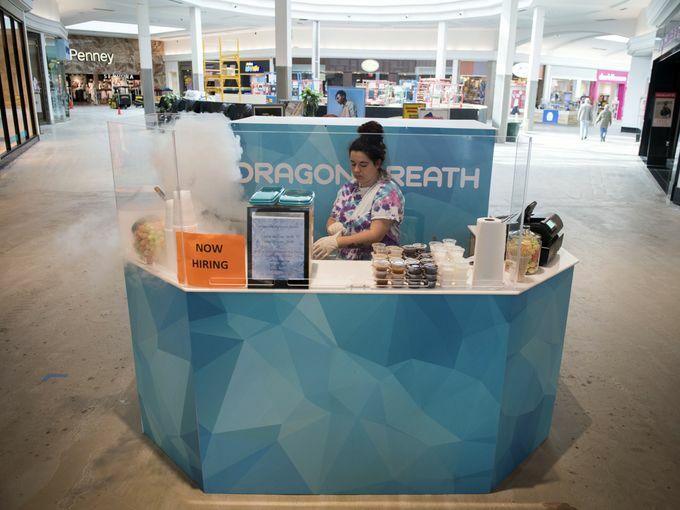 With every different snacks or delicious food ,You can open a food concession stands in mall, They are many different fast food topics and threads that you can choose to start a business. I will list Top 5 of the most popular ideas for you. 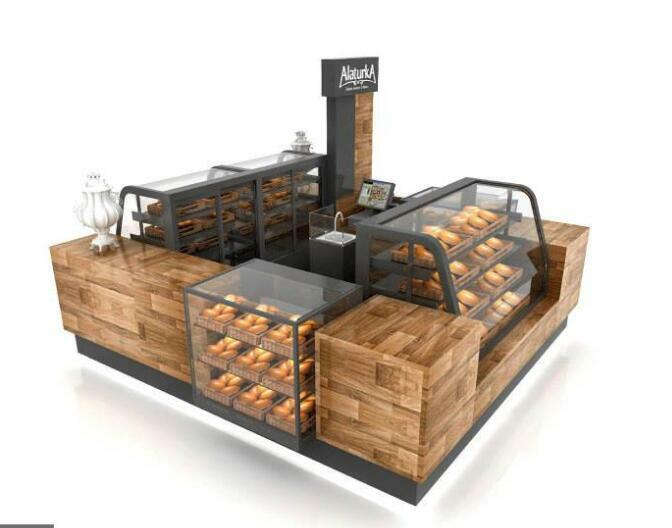 As a traditional bakery kiosk in mall, you will never need to worried about the customer. Open crepes or waffle kiosk in mall are kinds of no-fail business. 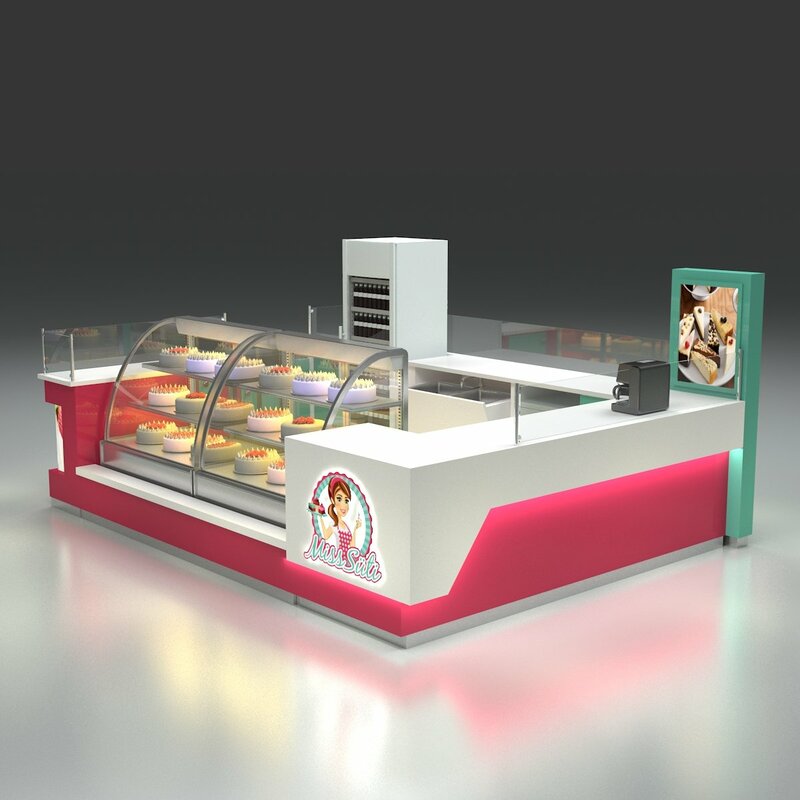 If you are a new starter, a solid wood crepe cart with display showcase will be enough for you. If you have experience in kiosk filed before. Open a waffle or fast food kiosk will be a great business idea. fruit juice or bubble tea kiosk is very popular in shipping mall nowadays. Even in an airport or train station. A unique design juice bar is very welcome. 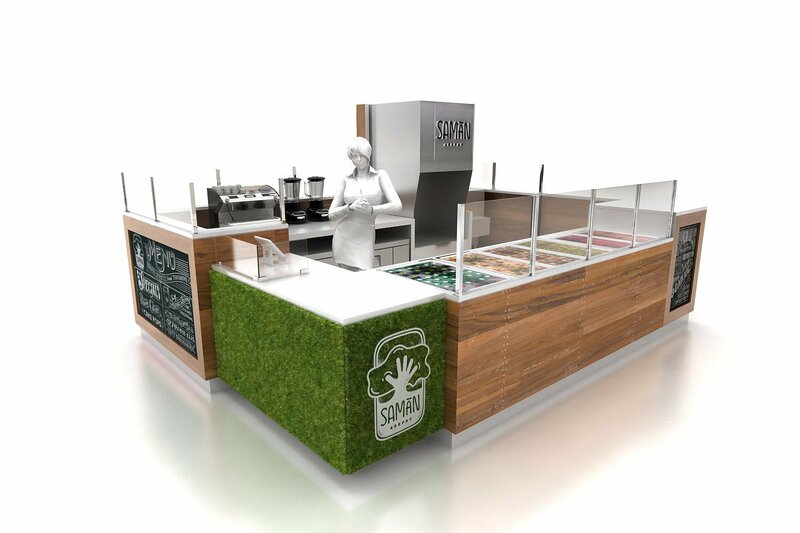 Many vendors will choose to open a multi-function juice station. Such as bubble tea counter mixed with fresh fruit, smoothie bar or other beloved products. If you have been known about any fast food business in mall before. you will recognize that open an ice cream store or frozen yogurt store are the most popular and profitable business threads. With a concept of health food and different flavors, yogurt is becoming a booming increase in business sales. Especially in the summer season. Every store and kiosk are waiting for a long row of customers. 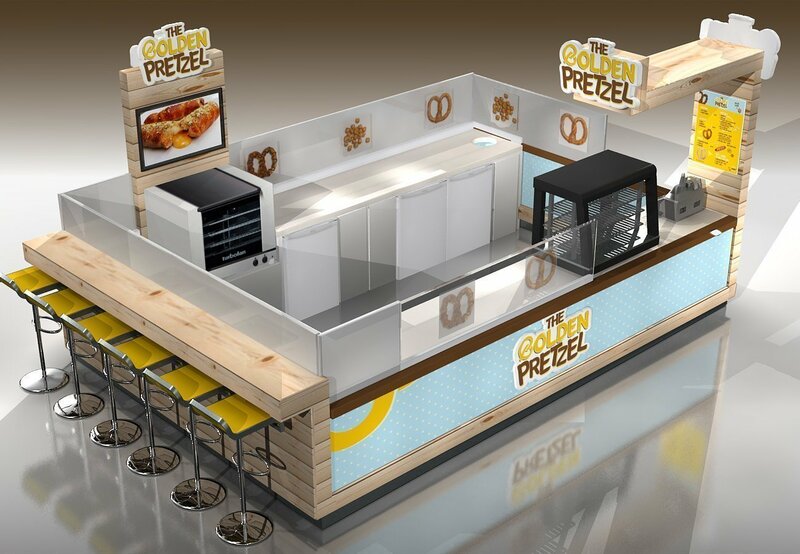 Just need a unique model food concessions stands, you can start to make money in malls. Western countries have the world biggest coffee consume cities. Almost everyone drinks lots of coffee every day. As we know the market rules. If there’s a need, there’s economic. In such a great intense of consuming requirement. Open a coffee kiosk or espresso cart in mall or anywhere public, you will have your business. Candy kiosks in the mall are a common food retail store that you can see in every mall. Not only children like candy but also some adults, Whether a candy cart or pick mix candy kiosk. You need to start to do it, You will be your own boss tomorrow. Why choose Unique Kiosk manufacturer? Obviously, Food concession stands in mall is a very popular business idea. So, find the right kiosk manufacturer is very important. A high-quality kiosk will help a lot in business. 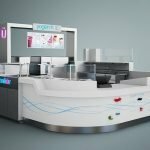 There are thousands of mall kiosk manufacturers all over the world, Why choose Unique build the kiosk? Here blow advantages will give you answers. We are direct kiosk manufacturer. Not trading company.No middle man . 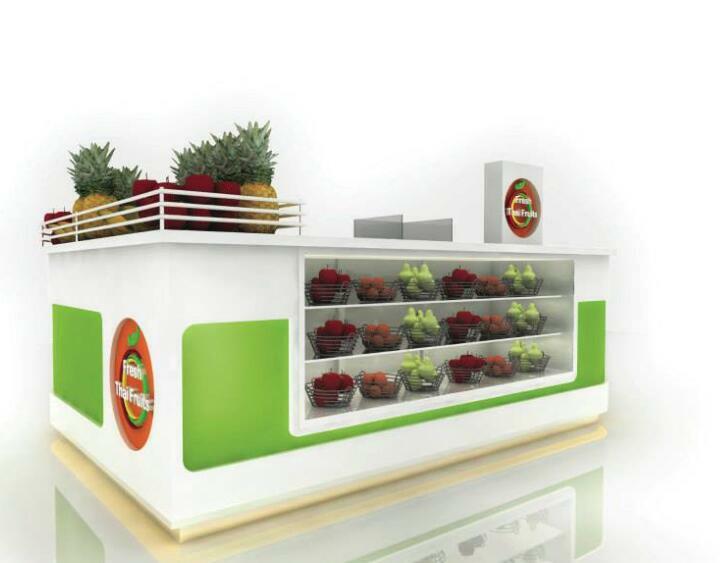 we can provide the best quality food stands with competitive price. We can control the delivery time and Material used. We have been exporting kiosk for 20 years. We have skilled work teams, advanced technology. High standard equipment. To guarantee you get the best quality food kiosk for sale. Retail kiosk design for free. Yes, no extra charge for designing a kiosk, Juice Kiosk. Our talented design team provides unique design exact following mall criteria. We can improve the design until the mall approved. 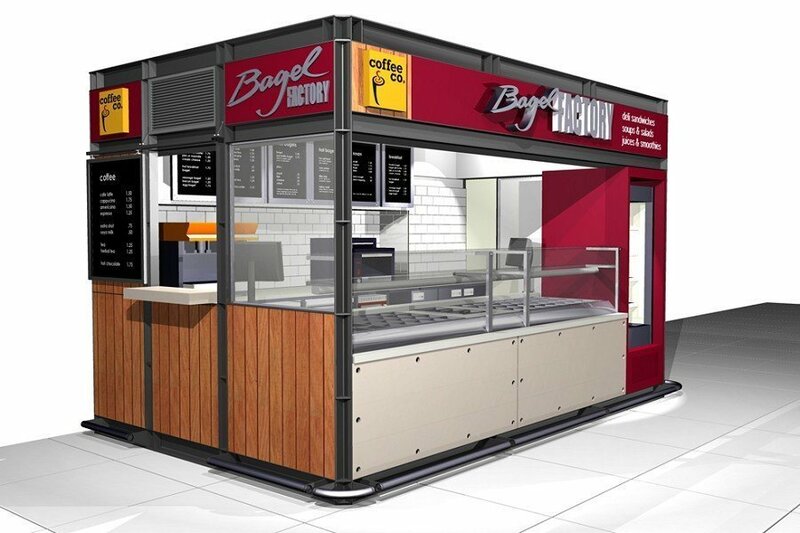 We build an indoor kiosk and outdoor food shop as well & provide modern food kiosk design. 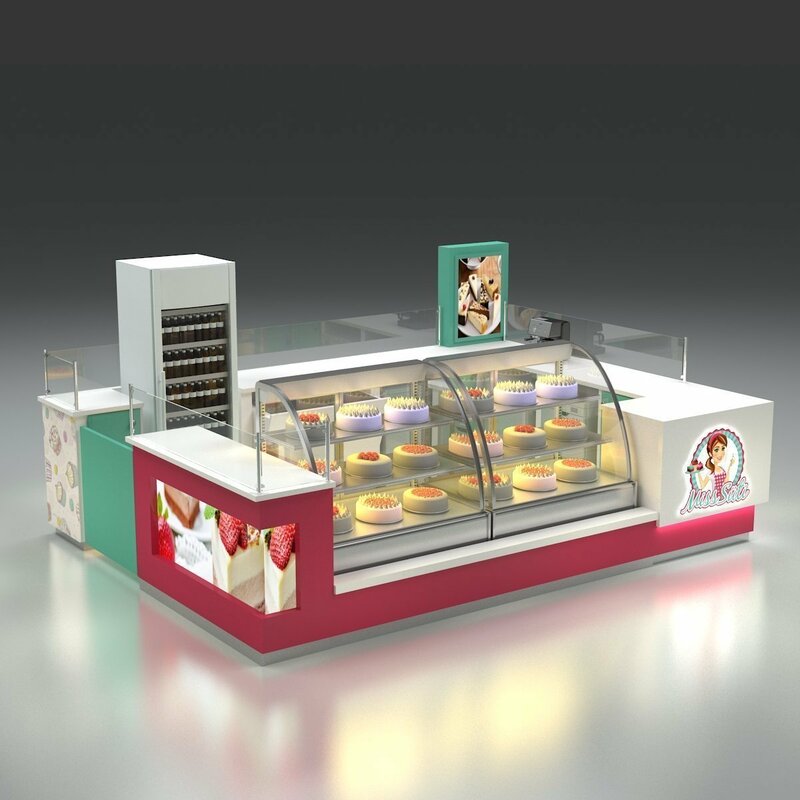 We can custom food display solution for any need in anywhere. 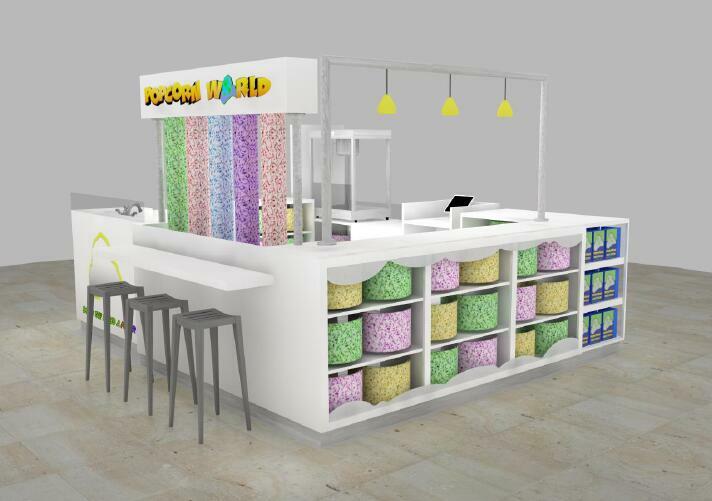 Want to know more information about our mall used snack stall kiosks ? Welcome sent us a email.